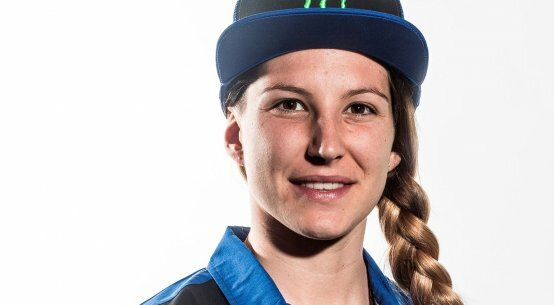 Home > MOTO HEADLINES > British Racing > Who will Master the Hawkstone sand? Round four of the years Bridgestone British Masters travels to the sandy tough Hawkstone Park track in Shropshire where the hot sunny weather looks set to continue, though perhaps not as hot as last weekend. 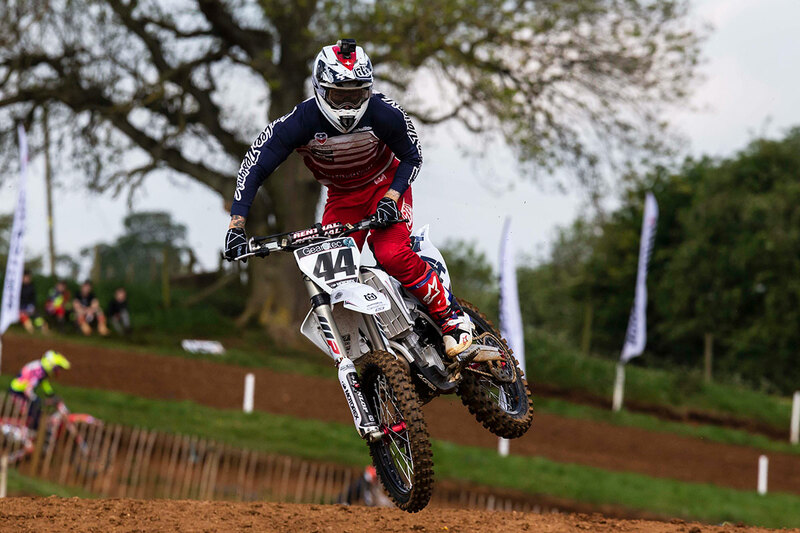 Elliott Banks-Browne has won very race in the pro MX1s so far this year and will be looking to continue that on Sunday but Hawkstone can be tricky to race and always throws up some surprises. 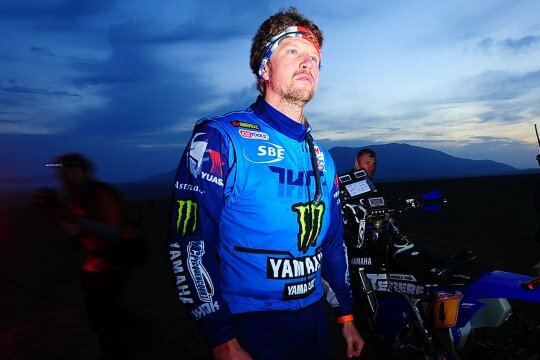 Ryan Houghton is just 24 points behind Banks-Browne in second with the young Dan Thornhill just a race win away from the lead if anything happens to the other two in front of him. 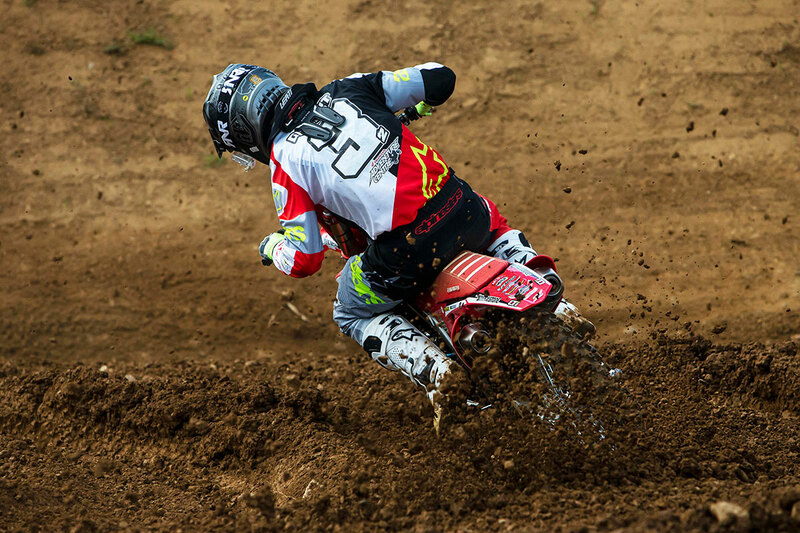 Josh Gilbert is riding high on the crest of a wave at the moment and has won five out of his six starts in the pro MX2s but suffered the narrowest of defeats at the hands of Jay Hague at the last round at Preston Docks. He still has a healthy 31 points championship lead over Brad Todd as the pair pull away from the rest of the field headed by Sion Talbot. Joshua Bentley, Adam Wells and Harry Bradley are fighting it out at the top of the amateur MX1 with just 24 points separated with it all still to play for. Charlie Putnam has a very heathy 72-point lead in the amateur MX2 championship over Aaron Ongley and Mitchell Warhurst as early leader Corie Southwood, who didn’t race at the last round, slips to fourth. 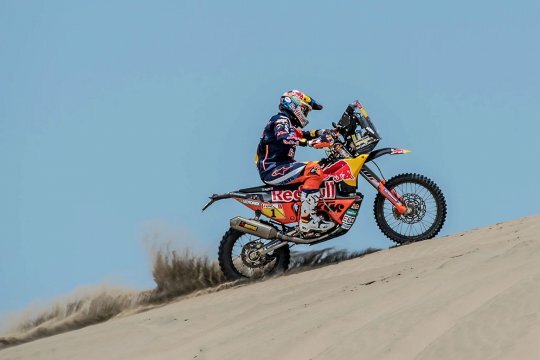 Only 36 points separate the top four in the MXY2 class with Rory Jones leads from Todd Leadbitter with Aaron Patstone and Sam Ongley close behind them waiting to pounce of any mistake the leaders make. 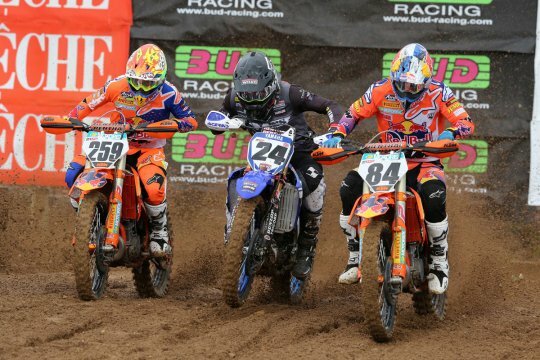 Cullen Scott and Dylan Spencer are in the lead of the MXY125s with Sam Price a win behind. The battle at the top of the big wheel 85s between Callum Baldwin and Harvey Cashmere looks set to continue this weekend with Sam Davis looking to close the gap on the leading pair. Keelan Hope leads the small wheel 85s from Liam Bennett and Charlie Raynolds while Will Haddock leads Warren Clarke and Joey Benfield in the junior 65s. Practice starts at 9am on Saturday followed by two races each for all classes but the pro are on Sunday for their practice and qualifying with everyone getting two further races. 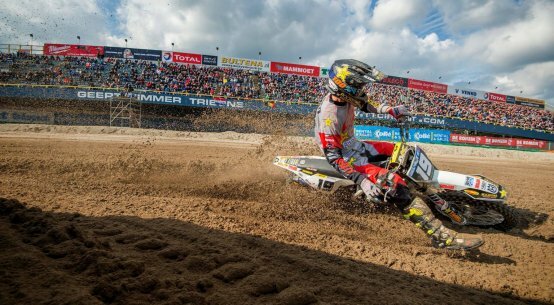 Check out the Zwarte Cross action!